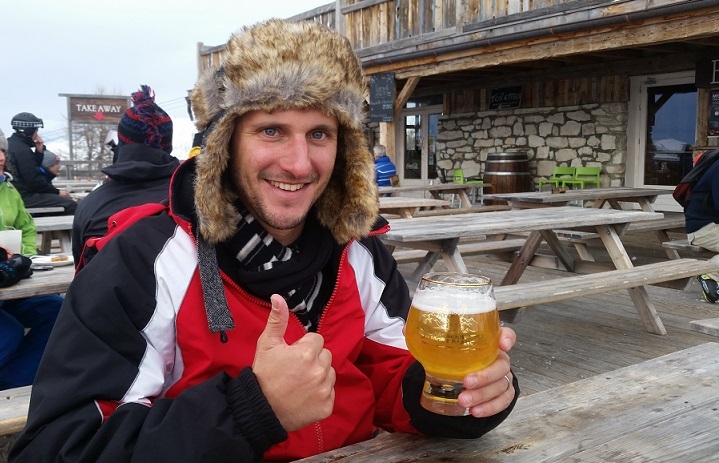 I was extremely fortunate to be invited to snow ski in France in January 2017. 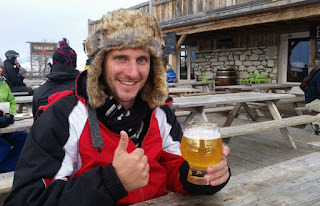 I stayed at Chalet Hotel La Foret in Peisey Vallandry with my father and friends at a ski-in, ski-out resort (right on a slop), which was awesome as there was no need to travel to and from the hotel to ski lifts each day. 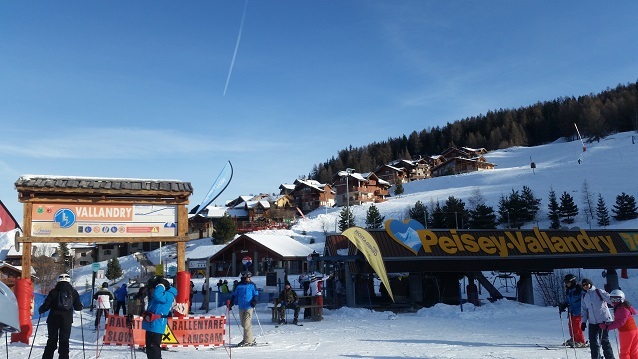 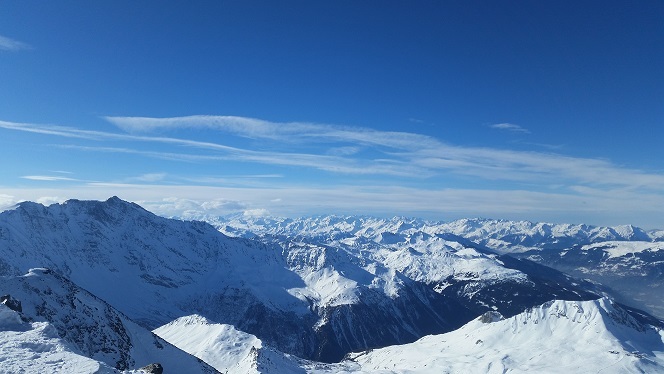 Paradiski has over 425 km's of slopes between Les Arcs, Peisey Vallandry and La Plagne and an extensive network of ski lifts and gondolas which makes getting between valleys a breeze. The trip was absolutely amazing, sub zero degree temperatures and all. 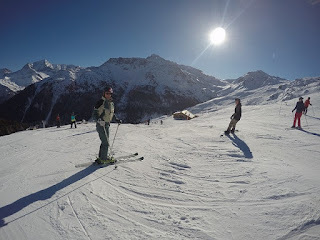 We had good snowfall just before we arrived so the pistes were perfect. I took the GoPro with and managed to rack up over 70 gigs of footage, which was a lot to sift through, so I ended up creating two videos, a summary video (above) and a slightly longer one (below) which has more skiing action on the slopes.